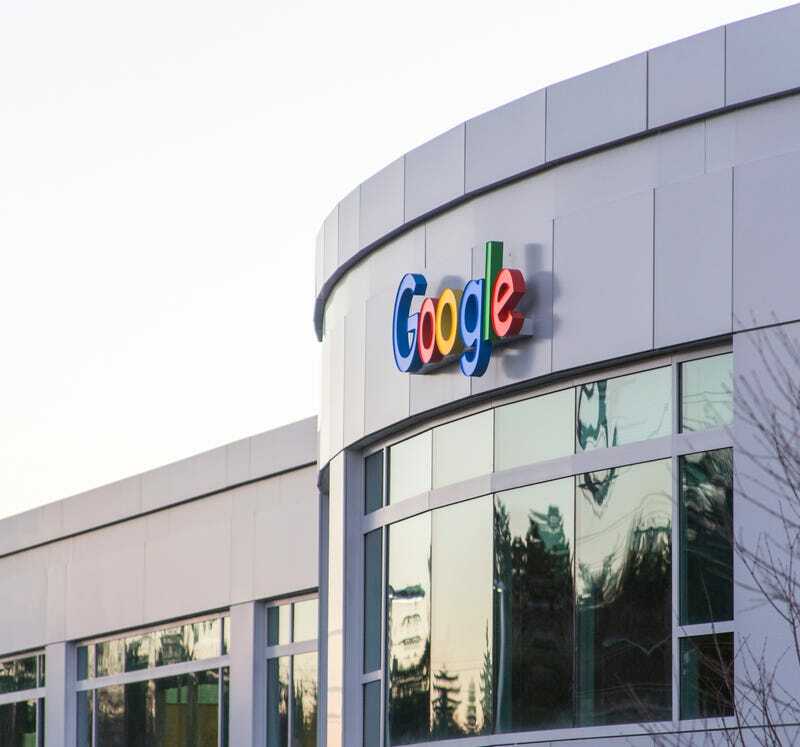 Google is doling out a cool $1 million grant to an Oakland, Calif.-based organization that is dedicated to increasing representation of black male youths in tech. The Google.org grant is just one of the company’s several attempts to do better when it comes to diversity. Coding is evolving and influencing how we think about all industries, including fashion, music and art. But even as CS becomes more important across a wide variety of fields, millions of Black, Hispanic and female youth aren’t unlocking its benefits. The grant was presented to the Hidden Genius Project at Tech Slam, a Silicon Valley event that exposes children to activities and people who combine computer science with other passions such as music, fashion and sports. “For the past five years, the Hidden Genius Project has been able to serve youth in a holistic fashion, revealing their genius throughout the San Francisco Bay Area. With a broadened vision of themselves, our Geniuses become change agents for their own lives and their communities. Thanks to the Google Impact Challenge Grant, we were able to increase our investment in program operations and expand our youth development opportunities to open an additional program site in Richmond, Calif.,” Brandon Nicholson, executive director of the Hidden Genius Project, said of the grant, according to Black Enterprise. “Our efforts and results have positioned us to scale nationally, and additional funds from Google will help us reach our goal to provide career exposure opportunities like Tech Slam that offer entrepreneurship, leadership, and technology creation skills to youth throughout the country,” he added. Editor’s note: This story previously had the wrong dollar amount in the headline. It is actually $1 million. Read more at Google and Black Enterprise.